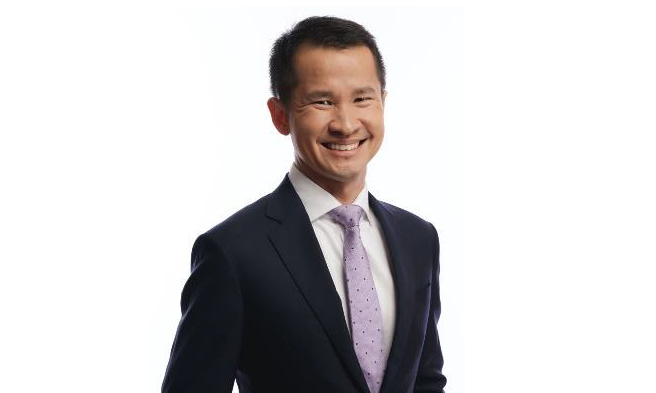 Singapore Tourism Board (STB) chief executive Lionel Yeo (pictured) has stepped down from the role to join the private sector. His last day will be on 31 May 2018 and will see Melissa Ow, currently deputy chief executive, being appointed as acting chief executive until Yeo’s replacement is named. Yeo first took on the role in June 2012, and spearheaded the development of “Passion Made Possible”, a unified brand for Singapore launched in August last year together with the Economic Development Board and Ministry of Communications and Information. The statement added that Yeo led STB’s robust events strategy, which supported more than 900 events over the last five years. This saw the securing of bids to hosts major international sporting events such as the BNP Paribas WTA Finals, the Singapore Rugby Sevens and the International Champions Cup. He also led the renewal of the Formula 1 Singapore Grand Prix for a further four years until 2021. Yeo’s contributions also extend to working with industry leaders to drive productivity, innovation and skills initiatives in the hotel, travel agent, MICE and tourist guide industries. The statement added that under his leadership, STB made significant moves to support tourism sector transformation, including in the area of data analytics, digitalisation and technology adoption. Yeo’s public sector career spanned 22 years, and saw him serving in the Public Service Division, Civil Service College, Ministry of Trade and Industry, Ministry of Finance, then-Ministry of Information and the Arts and then-Ministry of Community Development. He also serves on the boards of the Sentosa Development Corporation and Mandai Park Holdings. Loh Khum Yean, permanent secretary for MTI, said that under Yeo’s leadership, STB has worked closely with the tourism sector to strengthen its value proposition and product offerings which have helped Singapore achieve consistently strong tourism performance. “On behalf of the Ministry of Trade and Industry, I would like to express my appreciation to Yeo for his significant contributions to STB and the tourism sector over the last six years,” Loh added. Here's a follow up to the much-talked about NCPG's anti-gambling ad. ..